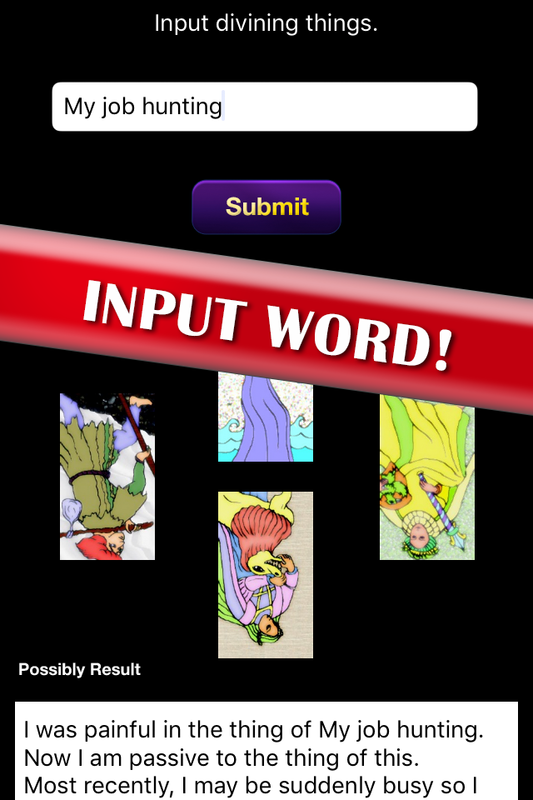 This application is easy to enjoy without knowing the meaning of tarot cards and spread. 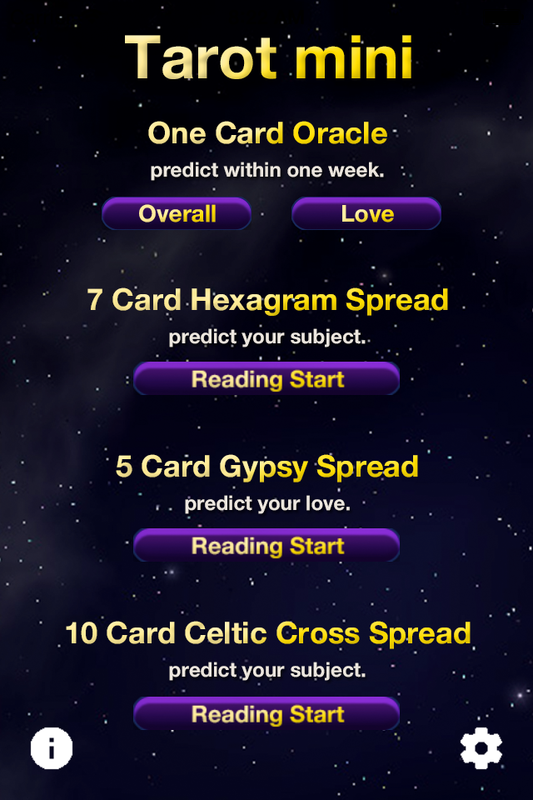 Spread is a method for divination by several tarot cards. You can also interpret originally because you can read the individual explanation of the appearance card. Aug 25, 2017 – We corresponded to the function of iOS new version and optimized for each size of device. Copyright © 2010-2016 Wado CO.,LTD. All Rights Reserved.